It is a very low pile rug which I don't mind. It's a bold statement for a low price. 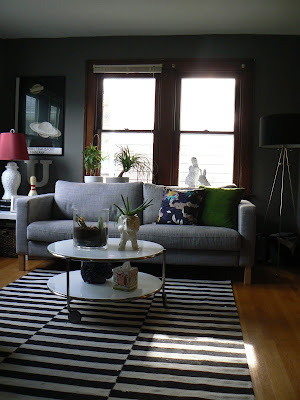 I get tired of rugs after a few years so I don't want to feel too bad when I get rid of them. The first rug I ever bought was the pod rug from CB2. It was expensive to me at around $250. It is a great quality rug which I still have (it's hanging in the second bedroom) but since it is wool it shed everywhere which was annoying. I now prefer weaved or low pile rugs, this works in my favor since those are much cheaper rugs... but they aren't comfortable or cozy really, so it comes down to a preference thing. 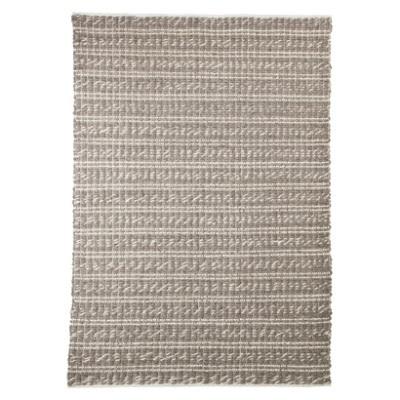 The rug in my living room is the Stockholm Rand rug from IKEA which costs $299 but I got it for $50 in the 'As Is' section. 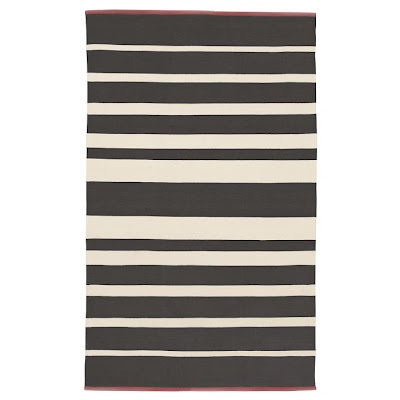 Gradiated Stripe Cotton Dhurrie by West Elm, the 5'x8' is only $99. 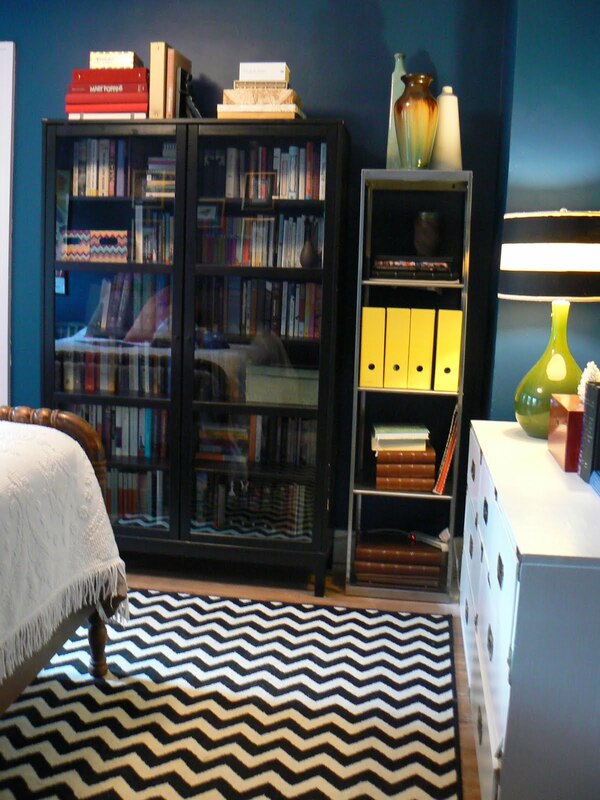 This rug is great and it comes in blue and orange as well. 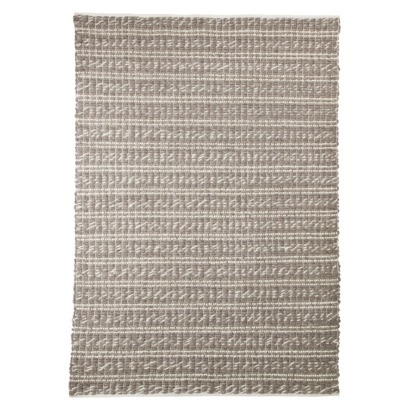 West Elm is pretty high end stuff so this rug should be good quality. If I ever replace my Stockholm Rand in my living room I'll probably replace it with something like this since the 8'x10' (the size I really need in my living room) is only $229. 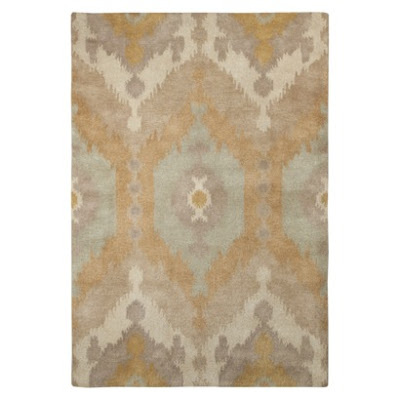 Bemba Printed Jute Rug by West Elm, 5'x8' is $199. This rug is a little pricey for me, but for rugs in general it is cheap. I like this print even though it doesn't fit with the style of any of my rooms currently. Kodlby Cowhide by IKEA for $199. I have wanted a cowhide rug since I was a kid (I was a weird kid) and IKEA's cowhides are a great price. My parent's have this one and I'm super jealous. 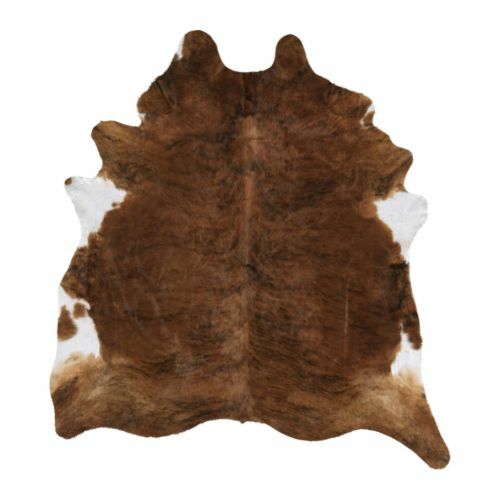 Cowhides can run from $400-$700 so $199 is great price (although I can't speak for the humane treatment of the cows used for these rugs). 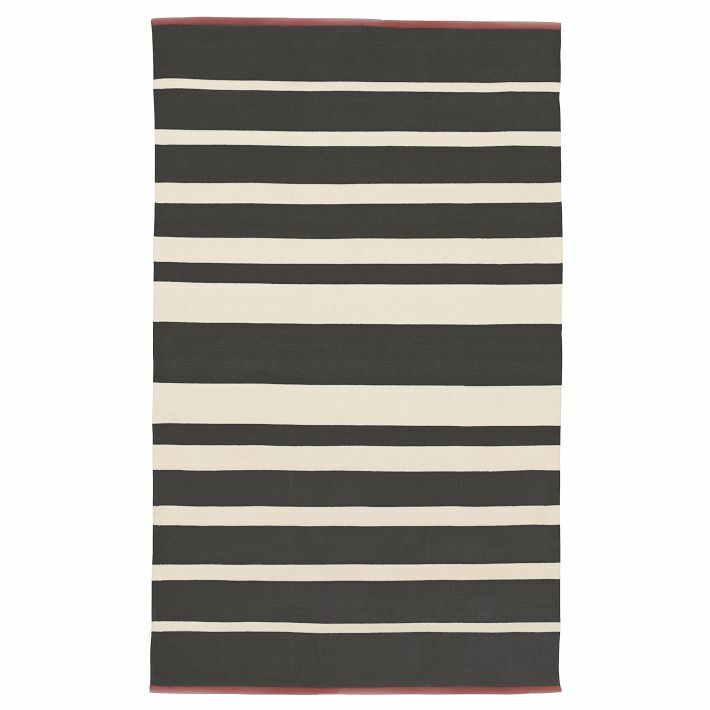 Lappljung Ruta rug by IKEA, $69.99. 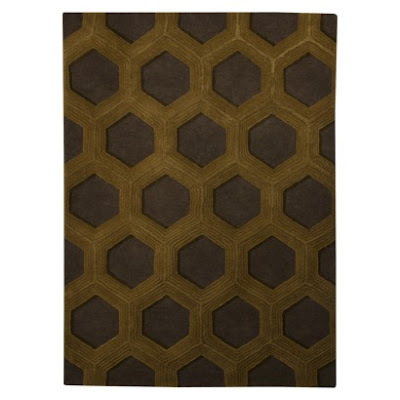 This rug is a weird shape, it a 7'x7' square instead of the traditional rectangle shape. I love this pattern. 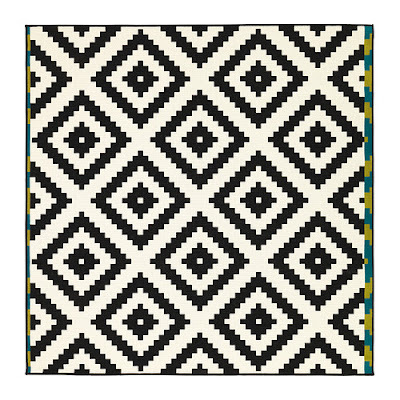 Like the rug before it has that aztec feel and in black and white it is very bold and hard, which is totally my thing. 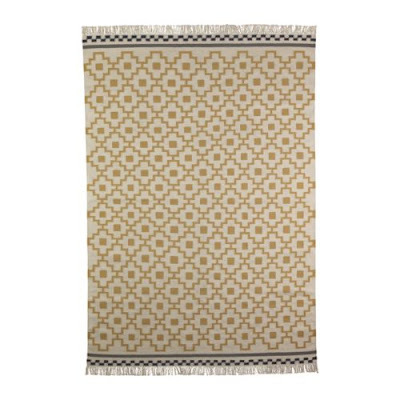 Asilah Sahara rug by Target, $199. This rug isn't my particular style but it is so beautiful and fancy that it would look great if your style is more soothing neutral colors (as opposed to my more graphic saturated color palette). 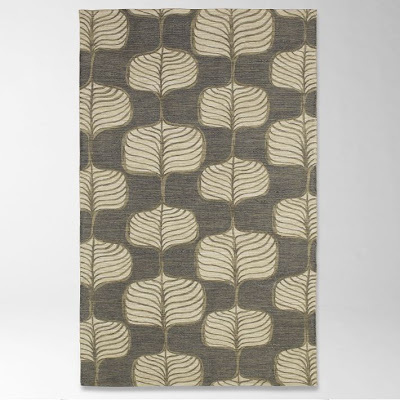 Hand Woven Wool Twist rug by Target, $143. I wish I could show you a close up of this rug because this rug looks like a sweater up close (click the link and you'll see). 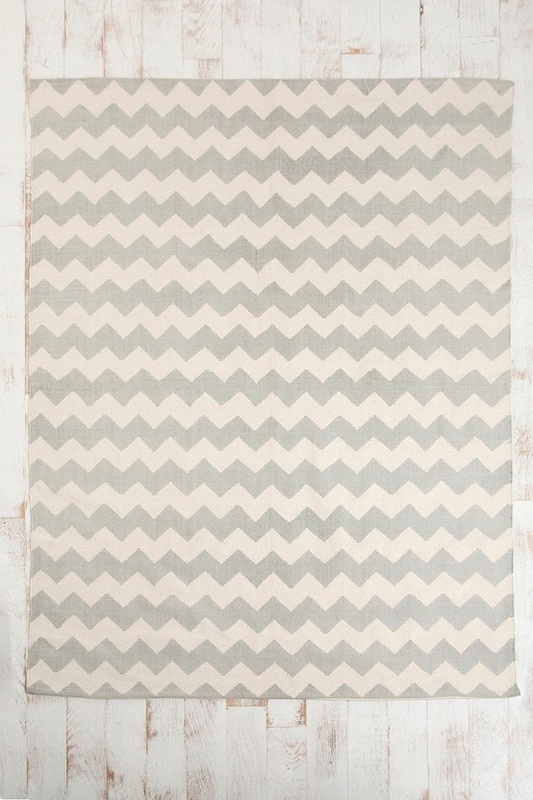 I'm in love with this rug and I wish I had the money and space for it. 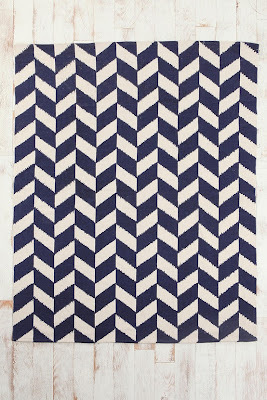 Zig Zag rug by Urban Outfitters, 5'x7' is $89. This rug comes in tons of colors (black, teal, yellow, etc) and it is from a respectable brand. 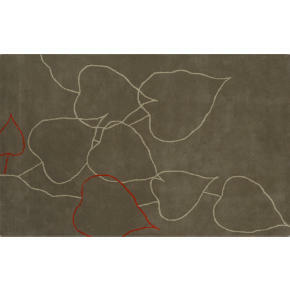 What I love about this rug is that it is such a trendy pattern for a low price. 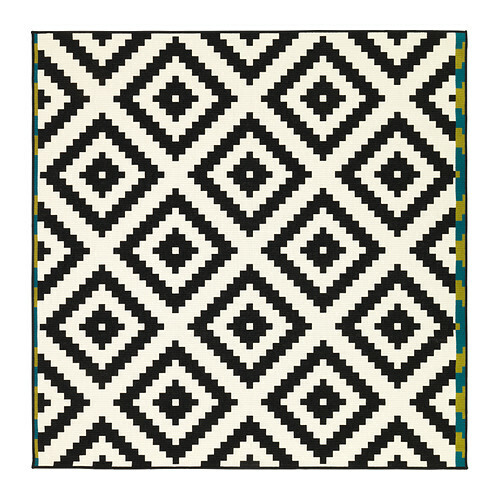 When/if this pattern goes out of style you won't have invested hundreds of dollars (this was my thought process behind the zig zag rug in my bedroom). 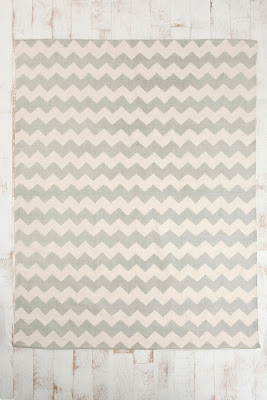 Herringbone rug by Urban Outfitters, 5'x7' for $89. I love a good herringbone pattern! 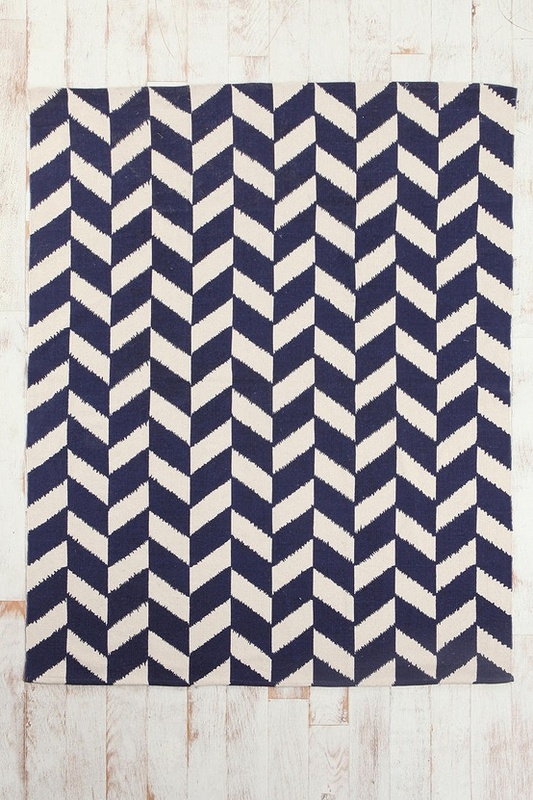 This rug is awesome and I love it in this bright navy blue. This rug also comes in many colors including gold and coral. 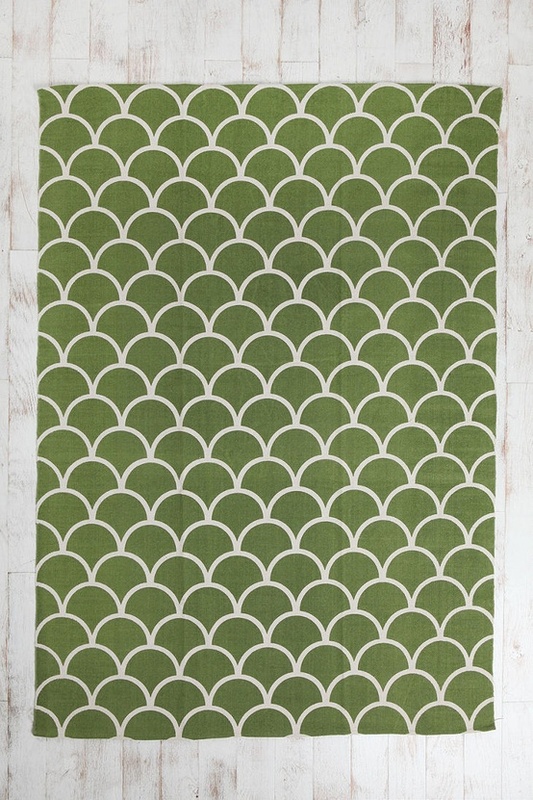 Scallop rug by Urban Outfitters, 5'x7' for $89. 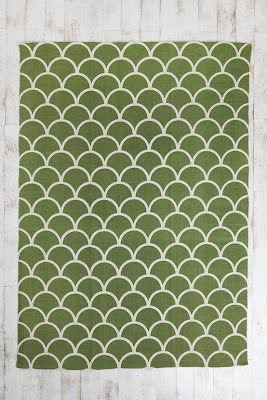 Does this scallop rug look familiar? 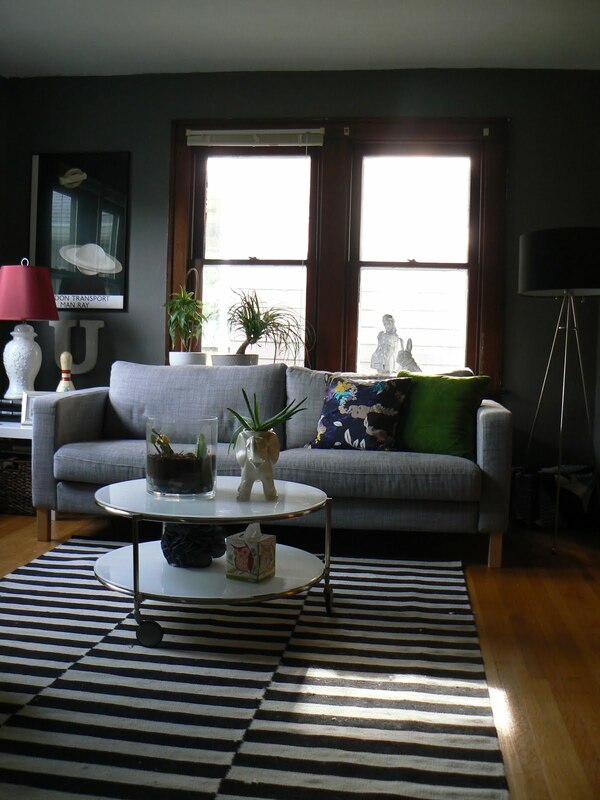 Well, if you read Young House Love then you will recognize it as the rug they have in their kitchen (in grey). I personally love it in this green.